articles and reviews — 17 in all. Isabelle Perreault, Andrew D. Hathaway, Matthew S. Wiseman, and Blair Stein. 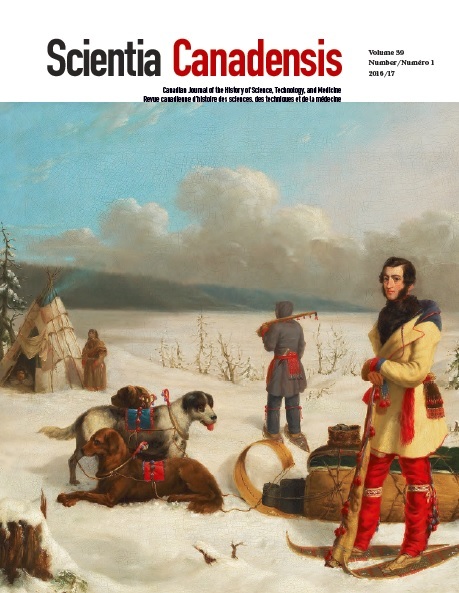 This entry was posted in Announcement, CSTHA-AHSTC, Scientia Canadensis. Bookmark the permalink.